Researchers from the University of Liverpool managed to fabricate, for the first time, a new 2D material called triazine-based graphitic carbon nitride, or TGCN. TGCN is similar to graphene but it has a band gap. To produce the TGCN, the researcher started with dicyandiamide. They then created crystals of graphitic carbon nitride (a 2D material). 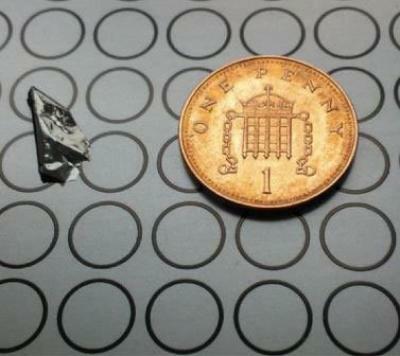 Both materials were combined in a quartz tube and heated for 62 hours (at 600 degrees Celsius). The resulting liquid contains TGCN flakes.